Research suggests that sleep is necessary to “clean out,” or remove, a toxic protein in brain tissue called beta-amyloid, which has been associated with the onset of dementia. Getting enough rest is also important for a strong memory, plenty of energy, and a high quality of life. 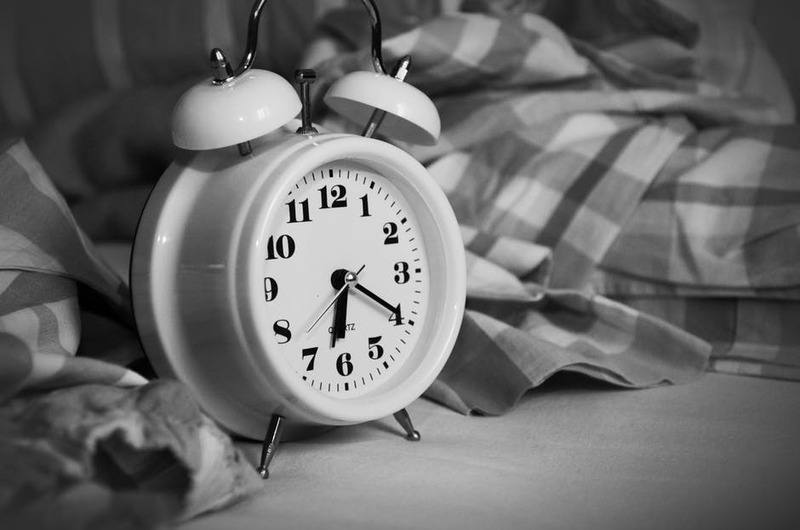 Dr. Richard Beyer, a neurologist and medical director of the Sleep Disorder Center at Dignity Health Woodland Memorial Hospital, has answered a few questions related to sleep and daylight saving time. Will daylight saving time impact a lot of your patients? Those who are already sleep deprived may be more affected by the time change. However, in general, setting the clocks forward should not be a difficult adjustment. I often compare losing an hour for daylight saving time to jet lag. Several sources say that jet lag occurs when someone crosses two or more time zones. If you’re in California, “springing forward” is only the equivalent of flying to Denver (one time zone), so by those standards most shouldn’t experience the jet lag feeling. What are some tips for those looking to prepare for “springing forward” this weekend? If you’re worried about adapting to the change, start trying to go to bed earlier in preparation of daylight saving time. Even adjusting your bedtime the night before the clocks change may help your internal body clock become accustomed. Also, it’s always important to limit your time spent before bed in front of TVs, computers, tablets, and phone screens. These devices emit what’s called blue light, which influences our circadian rhythms. Lots of exposure to blue light can tell our brains that it isn’t time for sleep yet. Is sleep “cumulative,” in that you can make up for a lack of sleep by getting more zzz’s other nights? If you think you’re suffering from a sleep disorder, you should talk with your health care provider. Not getting enough rest can leave you too exhausted to enjoy life. It can also alter your immune system and lead to other serious conditions. Remember that there are lots of options to help you get enough sleep, and your provider can work with you to find the best solution. Richard Beyer, MD, is a Dignity Health Medical Foundation - Woodland Neurologist and Medical Director of the Sleep Disorder Center at Dignity Health Woodland Memorial Hospital. Dr. Beyer is currently accepting new patients. Visit DHMF.org/Woodland or call 530.668.2600 to learn more or make an appointment.